This part of the site will tell you about the character of Piha, threats to that character and what people are doing to try and protect it. 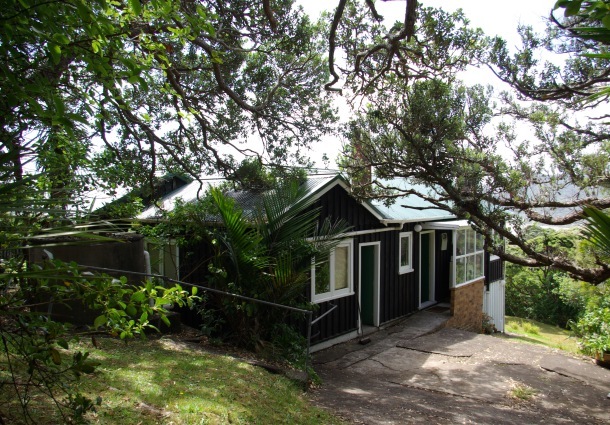 Piha started its modern history as a camping and beach bach settlement.Â People were drawn by the casual life of the beach, the opportunity for long, lazy summer days, and nights spent with friends. Â Gradually basic services were provided by and for bach owners and beach goers, but Piha has never really gone beyond that. It’s still famous and loved for its simple life and chance to enjoy its stunning natural beauty.